What do Starbucks and American Airlines have in common? Recently they each made a major strategic decision regarding their online networking presence. In each case, this decision brought the firm closer to the vast economic muddle. Let me explain. At any point in time a network will find itself in roughly one of three states: Frozen disaster; Vast muddle; and Blissful connectivity. The first and the last of these define dystopian and utopian outcomes, respectively. The vast muddle defines what actually occurs the majority of the time. For reasons that are somewhat mysterious to the average person, for the last two decades the world’s major networks managed not to be frozen disasters or vast muddles. For many of us with a sense of history, this state of things seemed remarkable, almost unreal, and very fragile. There always seemed to be a danger that blissful connectivity would not last. Recent events, such as those illustrated by American Airlines and Starbucks, suggest that these concerns might have been on target. Through one step or another, society seems to be returning to the vast muddle.There are some interesting economic lessons in that experience. First, let’s talk about American Airlines. It got into a spat with Orbitz, which resulted in the dropping American from the site. 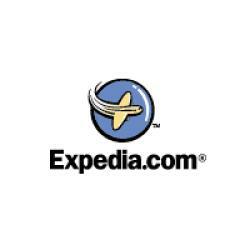 Expedia forecast that it was about to have the same dispute, and started listing American’s prices in low and inconvenient places. * American has developed a system that allows them to customize their prices to the users, such as selling a business customer wi-fi. * It is cheaper for American to use its new system instead of the third parties to deliver that data. * American only accounts for 5% of Orbitz’s sales, so the loss to Orbitz is not so big. 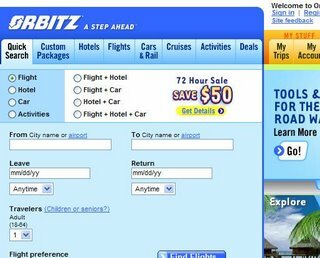 * American does not gain from participating in sites such as Orbitz if it makes their prices more transparent and comparable with others. Does any of this matter? Not really. Price comparison sites are coordination sites — they coordinate buyers and sellers. These are fragile arrangements, almost by definition. A site that helps users compare prices is great for buyers, but it is not obviously good for the suppliers. Suppliers participate if it is in their interest. Why should a supplier participate? Sometimes sellers hope to increase their volumes. But that comes at a steep — *um*– price, since the vendor only gets those volumes by making its prices directly comparable with all its competitors. On the other hand, if a seller has many loyal buyers, and the buyers have many alternative ways to buy tickets, then is there any reason to participate? Perhaps not. 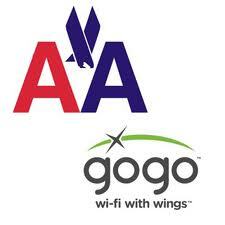 Let me say that another way: American has to be betting that most of its buyers will go to AA.com. The newspapers all note that Southwest Airlines has refused to participate on all these sites for years, forcing buyers to use its web site. That example is supposed to illustrate that leaving Orbitz may not cost American much. Of course, what that misses is the pricing norms on Southwest’s web site — they charge the same price every day. There is no need for a tool, such as Orbitz, to help. Southwest’s pricing is rather transparent without any help. How will this end up? Here is my forecast. 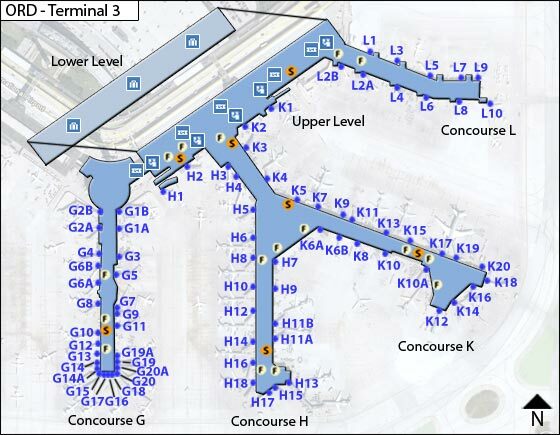 If American Airlines ends up offering its users a new service, nobody will remember this at all. 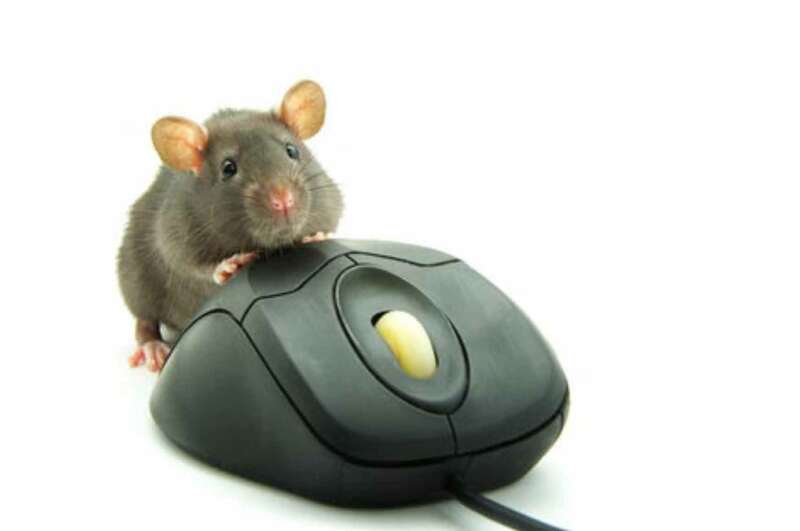 Users will be grateful for new services. If American ends up just finding a new way to make money, users will regard the lack of price transparency with anger, and American will lose business. The next example comes from Starbucks, and I need to thank David Galvin for noticing this one. Here is a good article explaining the issue. 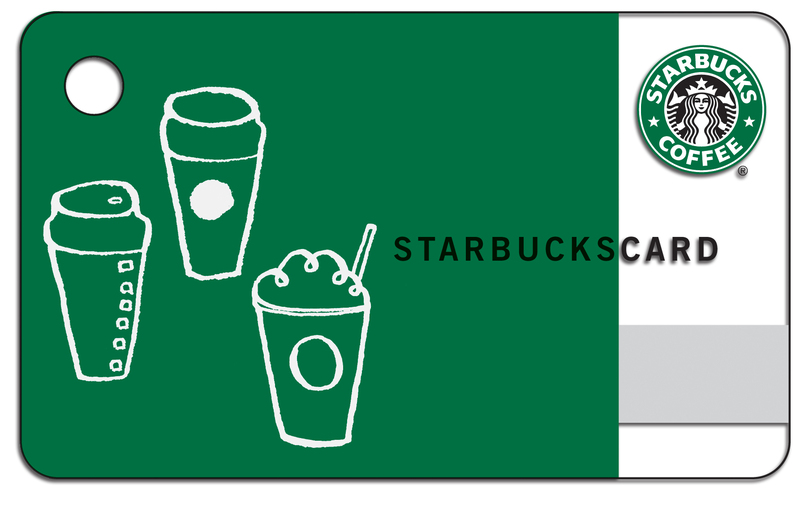 To put it simply, Starbucks would like to get electronic payments into its stores. Their motives are understandable. 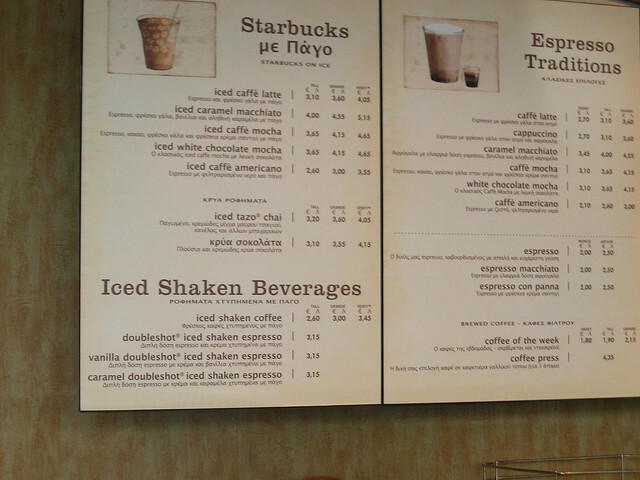 Visa and Mastercard costs Starbucks 3%, and that is an expense Starbucks would like to avoid. Moreover, electronic payments would reduce the time its regular customers spend in line — a big efficiency gain that users appreciate. Starbucks had one of three options. The first was “do nothing.” The second was to take a “selfish step,” one that helped Starbucks’ customers today, but nobody else. The third was to take “a generous step,” one that helped Starbucks’ customers and everyone else. Needless to say, “do nothing” was not the choice. Just to be clear, that might have been a good choice if something better showed up tomorrow. As the article explains, something more ideal is forecast, just not tomorrow. It will arrive at some point, but that could be quite a while. “Do nothing” has an inherent risk. If the future does not arrive soon, then everybody is worse off from lack of action. Something ideal also had issues, albeit these differed from the issues with “do nothing.” There are many prototypes for an ideal card. It might involve a general charge card with a chip in it, for example, and one that many retailers could use. That ideal outcome has more inherent risks and expense. It might involve a new reader at stores, and it would require getting other retailers on board. It could be expensive to deploy. Stuck between doing nothing and taking a bold move, Starbucks did what more firms do, it chose to do something incremental. Namely, Starbucks did something practical that works tomorrow. Starbucks took a selfish step, and that put us in the vast muddle. What did they do? They picked something that works today. 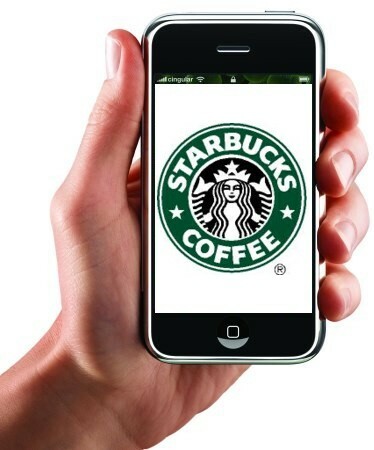 They installed an app on smart phones that reads a bar code — basically, a smart phone version of a Starbucks card. It is selfish because it works for Starbucks, but not for anyone else. And now that they have it working, they have no reason to invest in something else, even something ideal. How will this end up? Here is my forecast. 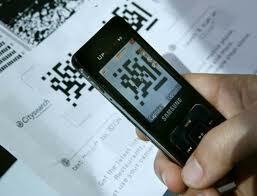 Electronic payments are moving to smart phones in the US. Users will be grateful for new services. It beats having nothing. 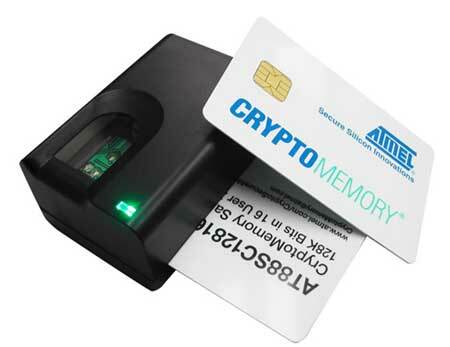 At the same time, the rest of the world is moving towards smart cards, which are better for everyone. The US will end up being a laggard in this area of networking. Ah, the vast muddle once again. As far as networks come and go, it is always possible to get the vast muddle. These two examples illustrate quite different paths to an outcome that is ok but not ideal. Look, I am not trying to say anything profound. Maybe the emergence of ideal outcomes is just an anomaly. Maybe the vast muddle should be the default for forecasting. Maybe we should all be grateful for getting more than nothing, and stop imagining how things could be better. I would think that the claim “…the rest of the world is moving towards smart cards…” is somewhat less than supported (unless you are including the SIM cards in phones). Phone based payment systems are a growth area pretty much everywhere.